Gemfan - Actuna Sp. z o.o. The subject of the auction is a pair of GEMFAN propellers size 5040 in green. The subject of the auction is a pair of GEMFAN propellers size 5040 in orange. 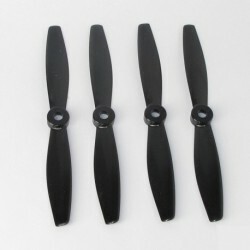 The subject of the auction is a set of GEMFAN BULLNOSE propellers, size 6040 in black - 2 * CW + 2 * CCW. The subject of the auction is a set of GEMFAN BULLNOSE 6040 orange-colored propellers - 2 * CW + 2 * CCW.